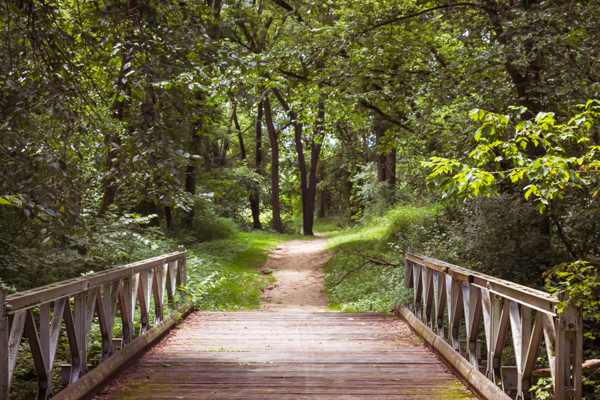 Janesville's 30 miles of trails, including Janesville's segment of the statewide Ice Age Trail, connect many neighborhoods, parks and attractions. 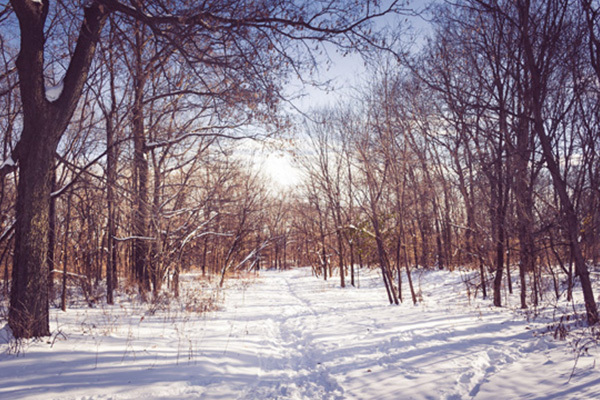 In the winter, the trails, parks and greenbelt system are available to cross country skiers and snowshoers. 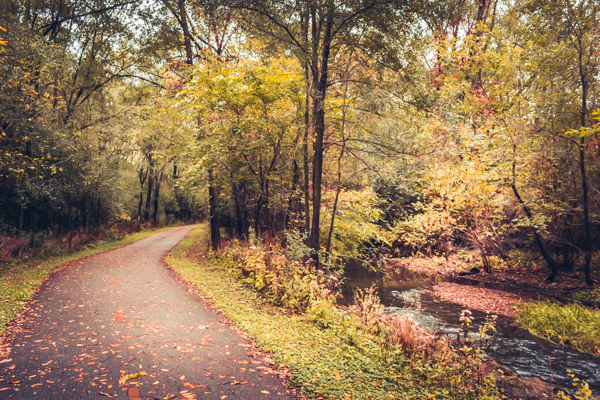 Most of the trail in Janesville is paved, perfect for biking, walking, running and roller blading, and it connects many neighborhoods, parks and attractions. 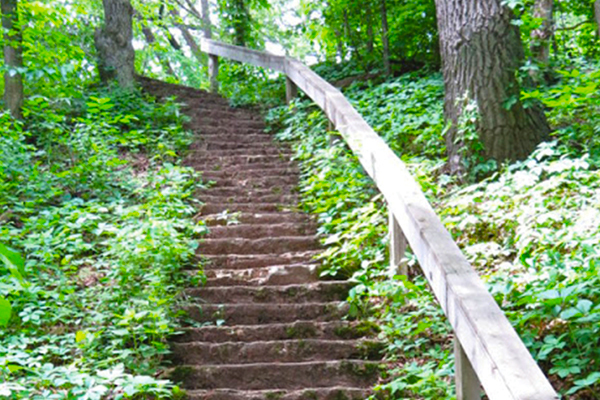 A few portions of the trail, notably the Devil's Staircase in Riverside Park and a segment that runs through the Robert O Cook Memorial Arboretum, are unpaved and suitable for hiking. 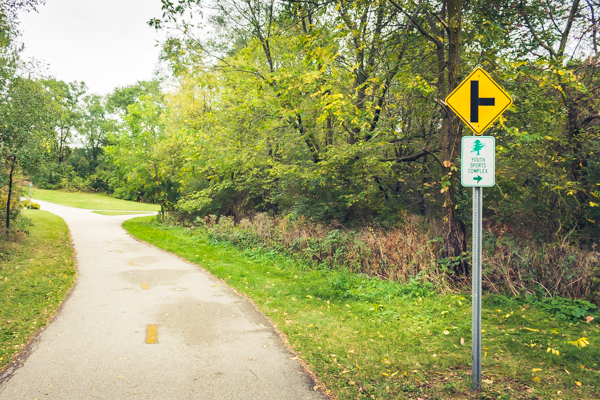 Bike repair stations containing commonly used bike tools and a tire pump are located in Briarcrest Park on the north side of Pine Tree Plaza, and east of S Pearl St on the north side of the Rock River. 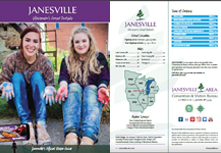 A map of Janesville's Trail System is available on our Resources page.